Attention interloper; heed this recorded message. Star Control II is one of the best games ever made. Getting that out of the way, I was pretty happy when Stardock announced last year that they would be reviving the series. 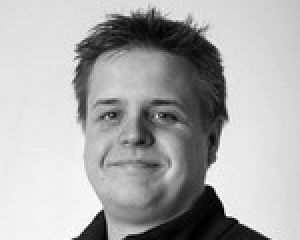 The original creators Paul Reiche and Fred Ford will not be directly involved since making a shitzillion dollars creating the Skylanders franchise (and good on 'em) but it has been clear in very early footage that Stardock is attempting to retain the original feel of the second and best game in the series. 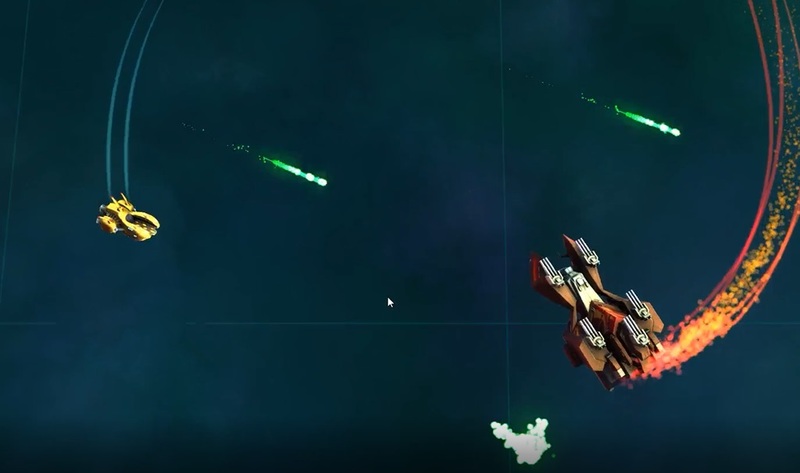 The new screenshots show off Super Melee, a popular game type modeled after the in-game combat where ships fight one on one in an arena with the games' various ships. 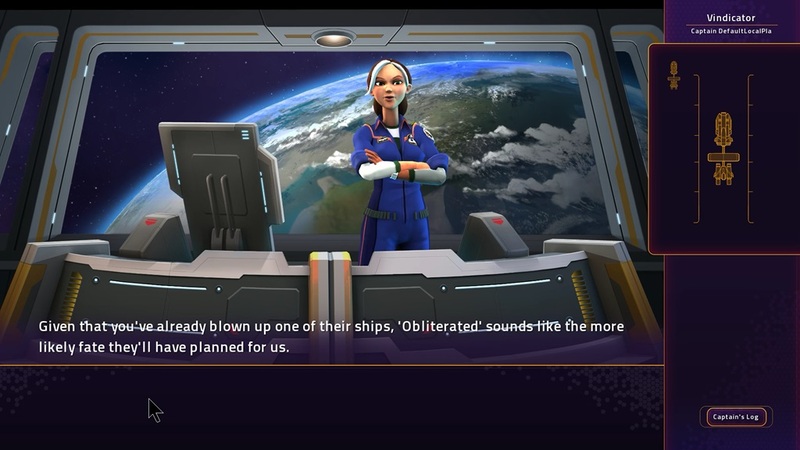 Here it looks like they are implementing a ship creator, and some mod tools for people to make their own scenarios, which could potentially be pretty awesome if in the hands of Star Control diehards. The Lifetime Founders package is pretty steep at $99.99, but there is a cheaper package available for $35 for those more interested in the early access stuff and getting a copy of the game proper. While originally projected for a November release, the game is being pushed back due to extra development time needed. But it seems to be coming along. Star Control II was so heavily lauded for its expansive exploration elements, intriguing story, and a wide range of quirky and unique alien races you could interact and ally with, making it truly feel like you were in a Star Trek simulator. You can play the superior 3DO version of the game for free today, called The Ur-Quan Masters to avoid copyright issues, complete with all the excellent voice acting of the original. And I do recommend it. It really is one of the greats. 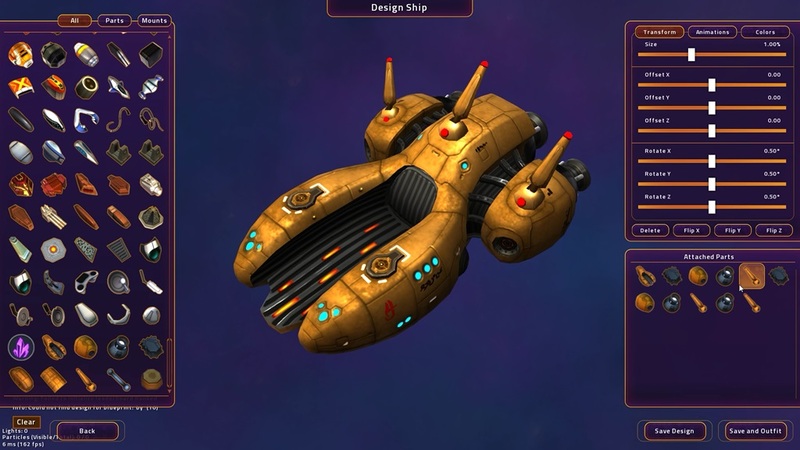 This is a great Star Control post-mortem if you are unfamiliar with series.